Link to the Duel Arbiter tool developed by DUEL Sai. Link to DUEL Joker's post about Duel Orbiter tool. Link to download the Duel Orbiter tool in development by DUEL Joker. 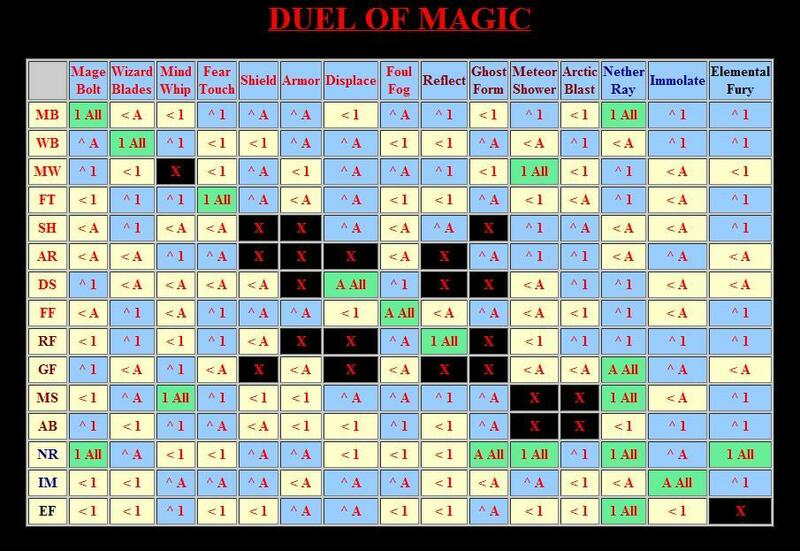 Link to the Duel Magistrate tool developed by Kalamere. Note: this tool is web-based.